Why such interest in becoming a real estate VA in particular? What exactly real estate virtual assistant services are and how can you get real estate virtual assistant training? Do you know how many people work from their homes as virtual assistants? Tens of thousands and their numbers are growing steadily! Can you be one of them? Of course, you can! What kind of a virtual assistant? What tasks you’d be performing as a VA? How much money would you be able to make? What would you need to learn? How you are going to find clients? You will get answers to all of these and other questions so you can have a clear picture why becoming a real estate virtual assistant is, probably, the best and the easiest way for many of US residents fluent in English to get started this exciting home-based business! From personal experience of more than 18 years being a real estate virtual assistant (VA) to hundreds of agents across the US, I can definitely help with answering any questions you have. 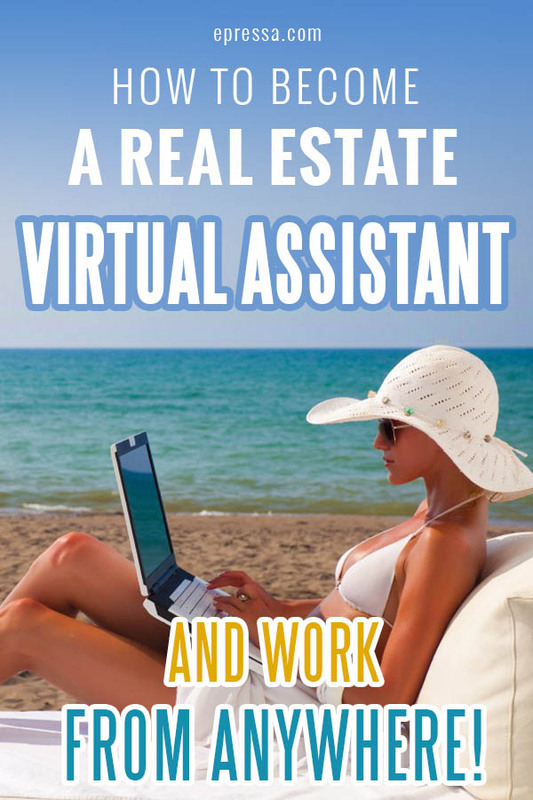 Why you should become a Real Estate Virtual Assistant? Before we’ll go to the actual tasks, let’s mention a few benefits of becoming not just some Virtual Assistant but a Real Estate Virtual Assistant in particular. First, keep in mind that only successful Real Estate agents and Brokers can afford and really need virtual assistants. Why this would be beneficial for you? Working for one or, perhaps, several successful Real Estate professionals may reveal for you over time a few secrets of their success. Even if you are not going to work in Real Estate selling properties, this experience may help you with selling or buying your own property or becoming a Real Estate Investor. Secondly, successful Real Estate agents earn a lot of commissions, so paying to you fair wages will not be a problem. The key here is to make sure that this Real Estate agent is indeed a top producer that sells no less than 30 medium-priced homes a year. You should be careful if you consider working with a beginner or an agent who sells just one medium-priced home a month. Make sure to sign an iron-clad contract you protect yourself legally so you can get paid for your work. Thirdly, according to my personal experience, successful Real Estate agents socialize with other agents and often refer Virtual Assistants to their friends. Now, let’s take a look at the actual tasks that many of Real Estate Virtual Assistants may be required to perform. Keep in mind that many Real Estate agents hire their VAs (Virtual Assistants) to deal only with certain types of things they actually need help with. Do you think you can handle these tasks? A good thing that not a lot of other VAs are familiar with tasks that are specific to real estate. You can definitely have an edge here if you’ll get a special real estate virtual assistant training provided by this course (read about it at the end of this post). No special skills are needed for the following tasks besides possibly knowing how to do a mail merge if sending a lot of cards to the clients’ addresses kept in the Excel file. If you are a communication Virtual Assistant then the ability to create a mail merge is a big plus in your resume. Learning these skills is easy and will take 15 minutes but it can save you hours in the future. Although it looks easy enough, there are many specific things that you’ll need to learn in order to be able to attract actual customers. Remember, you will be paid for results, not for posting videos of skateboarding cats. Since some marketing tasks may require completely separate sets of skills, competent VAs can easily find the marketing niche they’d be most comfortable with. Many successful Real Estate agents realize that their websites can really help with filtering out unwanted “tire-kickers” that usually waste a lot of valuable time. Virtual Assistants can really help with capturing prospects that are ready to buy or sell. Promoting real estate websites can be a separate job on itself. Getting more visitors often means more potential leads. The writing skills that you really sharpened on Twitter or FB may come handy in this case. Do you have to be proficient in everything listed above? Look at this from the point of view of the top Real Estate professionals. Their success comes from their ability to outsource different tasks to people that are actually very good at doing these particular things. No one wouldn’t want to hire such “Jack of all trades” to fix their car, mow their lawn, and give them haircuts. 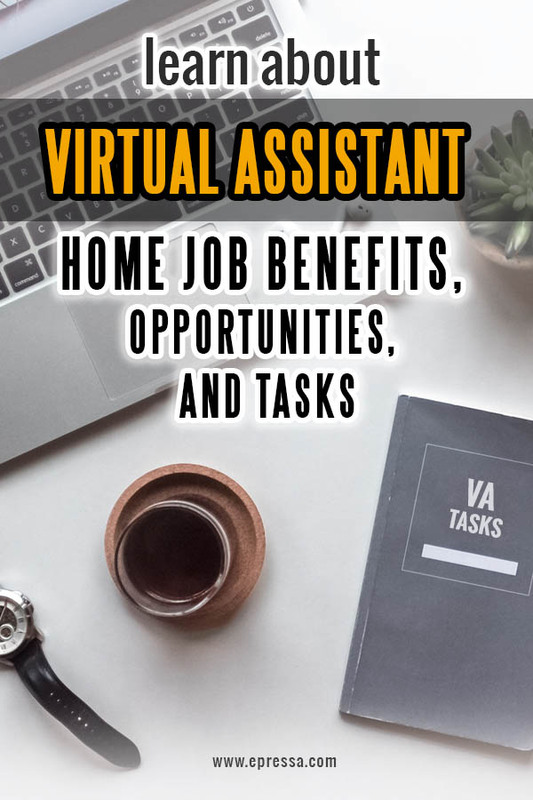 When you are just starting as a rookie Virtual Assistant you may realistically expect to get anywhere from $20 to $30 per hour or ~ $1,500 – $2,000 a month working ~4 hours a day. Remember, finding successful Real Estate agents and/or other established clients and automating your tasks is the key to a stable income. After you’ll find your niche and get really good at all you do, you should raise your rates and outsource some of the tasks to other VAs. The beauty of being a Virtual Assistant is that many stay-at-home moms can find a professional application to their existing skills and interests while working flexible hours. Many moms have a few hours to spend during the day and dream of working from home. Being your own boss while building your real estate Virtual Assistant business seems perfect for that. You can have a lot more flexible schedule in comparison with a regular job! You don’t need to commute! Imaging what you can do with 8-10 extra hours a week! You will save money on daycare, gas, car insurance, eating lunch out, and fancy office clothes! While working for top Real Estate producers, you may learn a lot of valuable information about real estate. When the time comes to sell or buy your own home, this knowledge may come handy to get you the best deal possible! 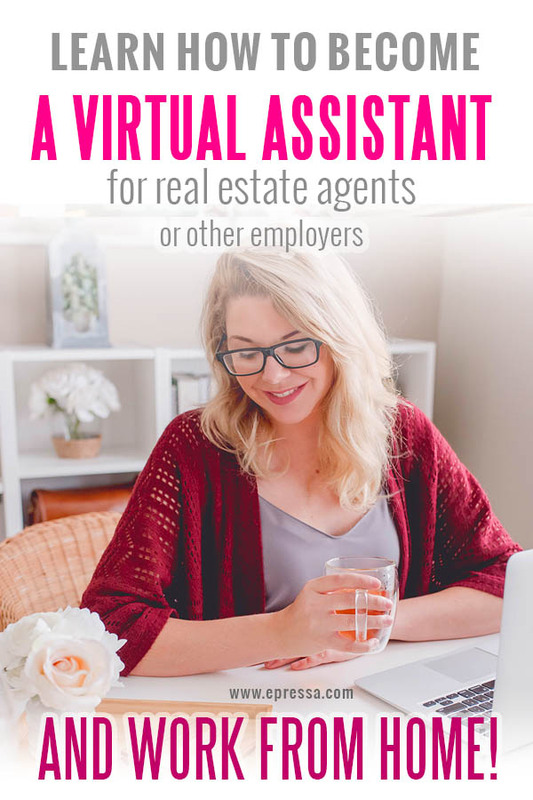 If you are excited about the above benefits and eager to learn about Real Estate, it’s time to actually find out how to become a real estate virtual assistant. What is the best way to get your real estate virtual assistant training? The very best and the fastest way to start a successful Real Estate Virtual Assistant business would be taking this course by Gina Horkey. 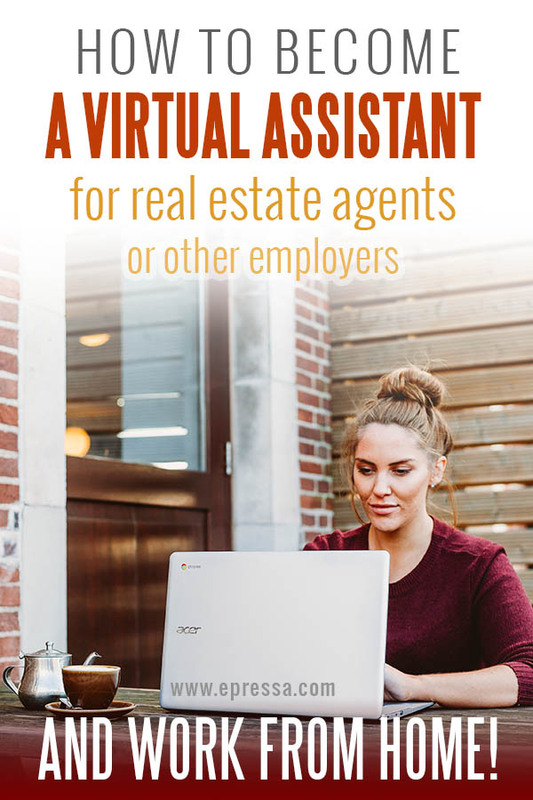 This comprehensive Real Estate Virtual Assistant course clearly explains to you what real estate agents are looking for and how you can serve the needs of their businesses. This course offers a unique perspective from the point of view of an actual licensed real estate agent and his virtual assistant. Carefully designed actionable steps will help to give you confidence in yourself as a real estate Virtual Assistant and move fast towards achieving a REVA (Real Estate Virtual Assistant) position. I wish that this course was available when I was starting working as a Real Estate Virtual Assistant many years ago! It would’ve saved me so much time and helped to avoid so many mistakes! It took years of trial and error to learn everything I know today and I would trade it all for a quick course in a heartbeat! Let’s say you’d like to try but are not that confident in your overall computer skills. It’s actually a very good idea to get a general VA training before plunging into the world of real estate. If you’d like to learn more about social media management, email management, virtual assistant software, content production, and where and how to find your first clients then “30 Days or Less to Virtual Assistant Success” course is for you! Dozens of people take it every month finding their first clients even before finishing the course! There is no surprise in these great results – VA market is growing close to 90% every year and more and more clients need professionally trained Virtual Assistants that are US-based. Read a few of the success stories here and make the decision that I made almost 18 years ago. Life is too short to spend 1-2 hours a day on commuting to the office – spend it with your family or invest it in education! 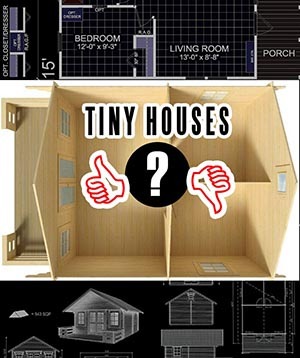 Why pay a huge mortgage for your beautiful home if you spend most of the hours far away from it? It’s time to be your own boss and enjoy your life, family, and home! Start your Virtual Assistant business now!